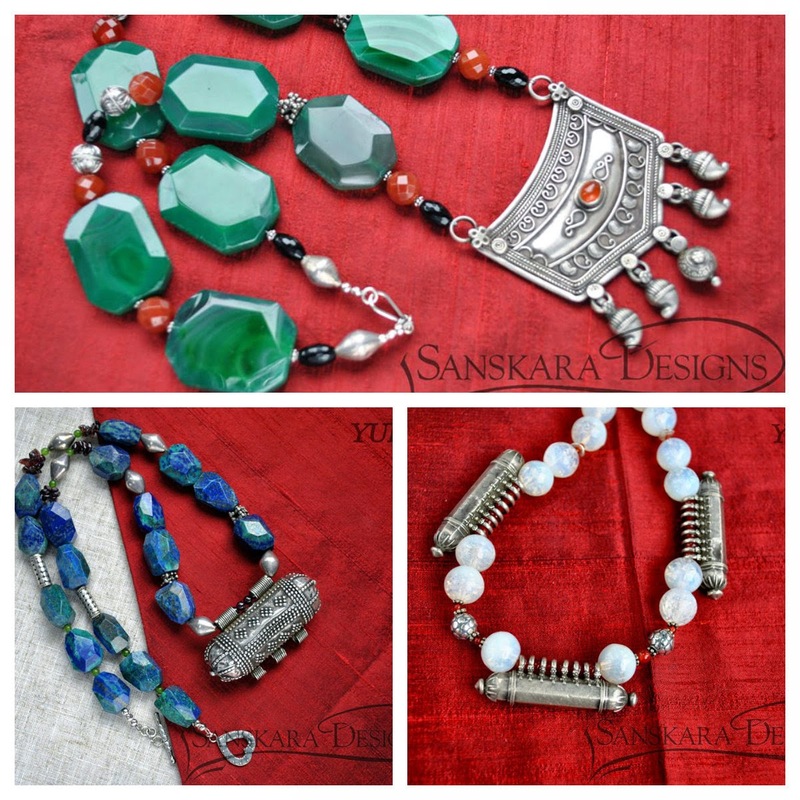 Sanskara Designs is all about exquisitely designed gemstone jewelry with a story to tell. Each design is a work of art . Handmade in UK by Josephine Nirmala, her creations are one of a kind. 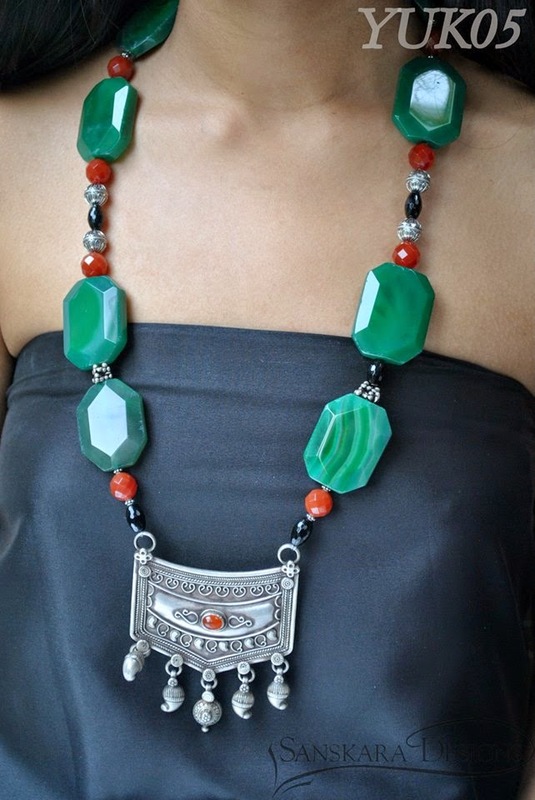 Connect with Sanskara Designs to browse the entire collection. You can also have a piece made exclusively for you. Now what's not to love about that! Images: Sanskara Designs and subject to copyright!